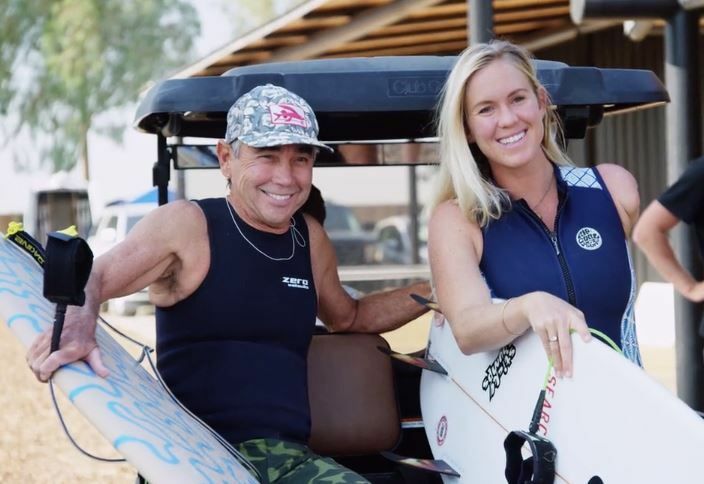 Bethany Hamilton rides barrels on repeat at Kelly’s Surf Ranch. Do you think Tobias Dirks may be a good surfer someday?! He’s already stoked as anyone can see…. The engineering of a perfect wave is mind blowing. 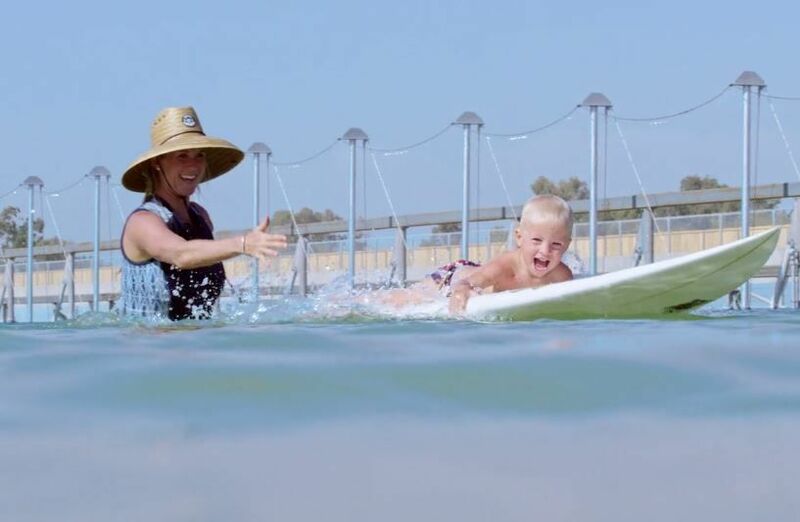 Family Ranch from Kelly Slater Wave Co on Vimeo. Gerry got in on the action recently too!